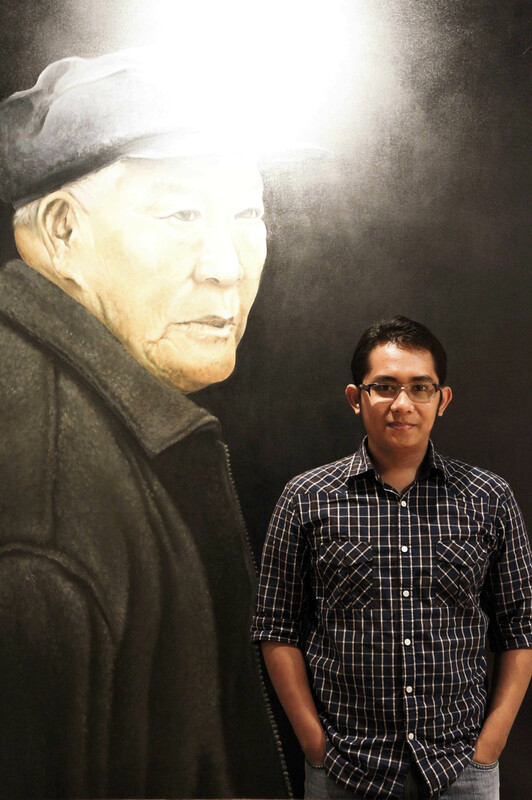 I always want to put a perfect word for friend of mine, Ayos Purwoadji and ‘distinct’ is all about him. 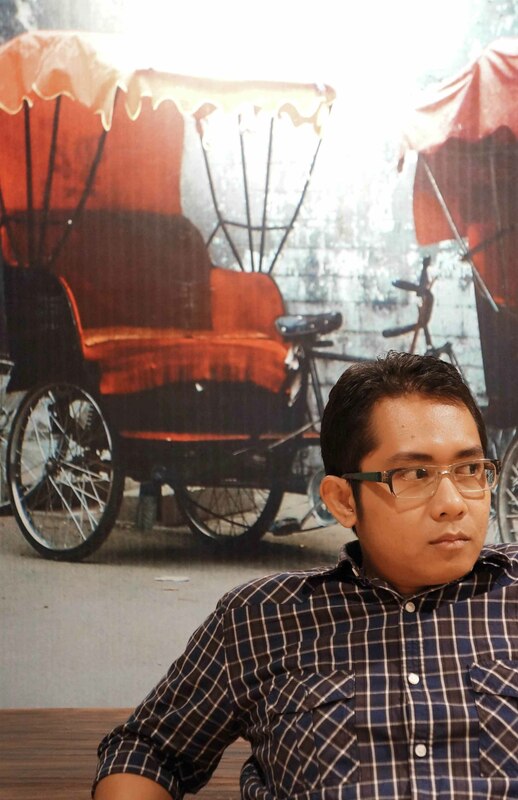 Ayos is a writer, traveller, and founder of Hifatlobrain, a travel institute that will make you inflame to travel, to explore places, culture, meet new people, photograph and write about Indonesia, and share it to the world. His work as a travel writer has been published by many national magazine publisher. Ayos and I were studied in Product Design (he was quite popular in school, oh until now!). I pretty remember Ayos impressed me as a distinct person when we went to library and spent a-late-noon conversation (do you still remember when I shared about what Butterscotch was, Yos? :D). For me personally Ayos is one of a kind. 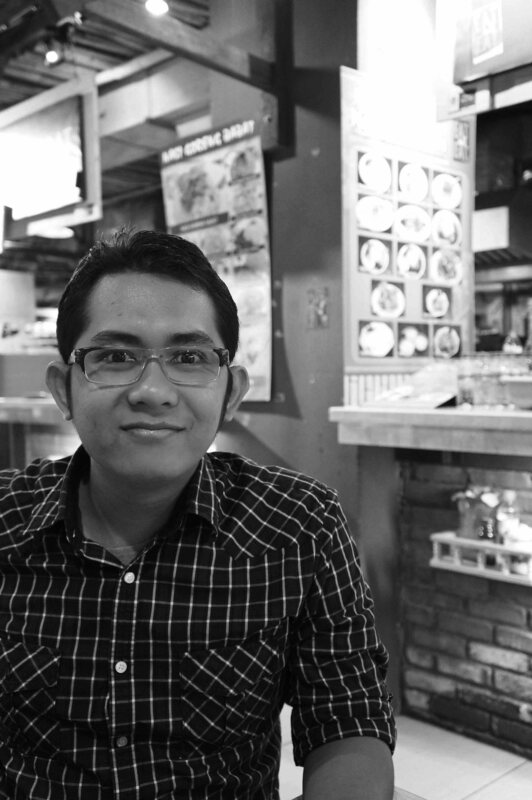 Ayos is open-minded, supple, critical thinker, loves reading and books, and (too) smart. I’ve been written on my post before that Ayos always make me feel smarter. I mean, he inspires me to know anything. He inspires me to find my passion, to meet new people and learn from them, and ‘out-from-home’ to see the world. The last one was great one for a home-boy like me. By then, Ayos inspired me to expand my friendship to anybody as well, changed me from introvert became more open. 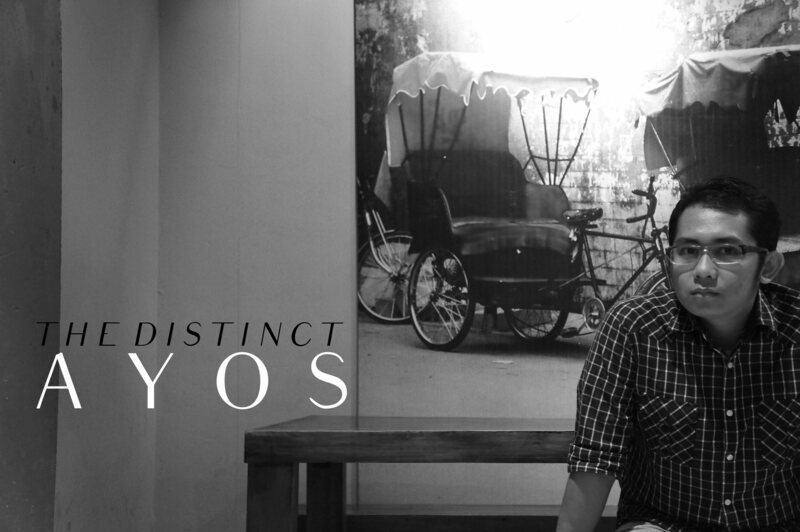 There is no doubt for ‘The Distinct Ayos’ by seeing his photographs, even on these pictures he looks so smart. Agree?. Oh I should thank to Ayos, this blog was born after I’ve been lurking Hifatlobrain for a long. Merci bin Ayos! « Oh hi Alice Gao! ahhh..tetanggaku di kemang ini memang bikin bang-ga!